Sam Mechanical provides gas sevice for residential and commercial customers. With the decreasing price of natural gas it now makes more sense than ever to undergo natural gas conversion for your home. 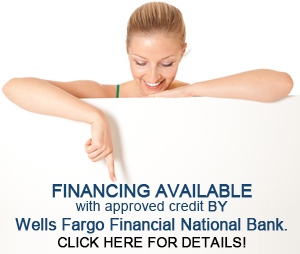 Sam Mechanical is a full service HVAC company that specializes in gas conversions. Their experienced gas conversions contractors in NY provides quick and reliable heating system gas conversions in Long Island and will make your transition to having a residential gas furnace easy. Not only can Sam Mechanical replace your old expensive heating unit but they will also be able to repair your new unit with their exceptional gas furnace maintenance services. So if you are looking to cook like the professionals by getting gas conversion burners or reduce your electric bill with an electric heating system conversion to gas contact the skilled HVAC contractors at Sam Mechanical. Upgrade your heating system to gas. SAM MECHANICAL will handle all the work. Gas can be used for many appliances around the house. Cooking, hot water, drying and gas fire places. Serving the communities of Port Jefferson, Rocky Point, Miller Place, Shoreham, East Shoreham, East Setauket, Stony Brook, Middle Island, Wading River, Centereach, Smithtown, Lake Grove, Seldon, Coram, North Port, East North Port, Commack, Smithtown, Hauppauge, Suffolk County, New York, Long Island, Babylon, Islip, East Islip, Nesconset, Huntington, Dix Hills, Massapequa, Seaford, Plainview, Woodbury, Hicksville, East Meadow, Holtsville, Mount Sinai, Holbrook, Medford & Patchogue. Sam Mechanical services the greater Long Island NY area and provides services to a number of cities surrounding. 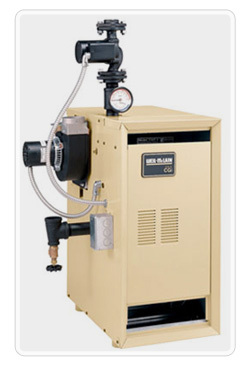 Sam Mechanical's technicians can provide propane gas conversion in Mount Sinai NY, oil to gas conversion in Port Jefferson NY, and can repair or replace residential gas boilers in Smithtown NY. Their HVAC services extend to gas conversions in Setauket NY, providing electric heating system conversions to gas in Saint James NY. Conducting gas furnace maintenance in Stony Brook MY, as well as residential gas furnace maintenance in Huntington NY. So if you are looking for natural as conversion in East Northport NY or a reliable gas maintenance service in Woodbury NY, then, look no further than Sam Mechanical. Their gas conversion contractors in West Babylon NY can assist you all matters concerning gas related heating.